Did You Know: The illegal operation of fire hydrants is dangerous and can result in breaks and the malfunction of the hydrant when needed for fire emergencies. Keep neighborhoods safe; report open hydrants to (518) 237-0241. 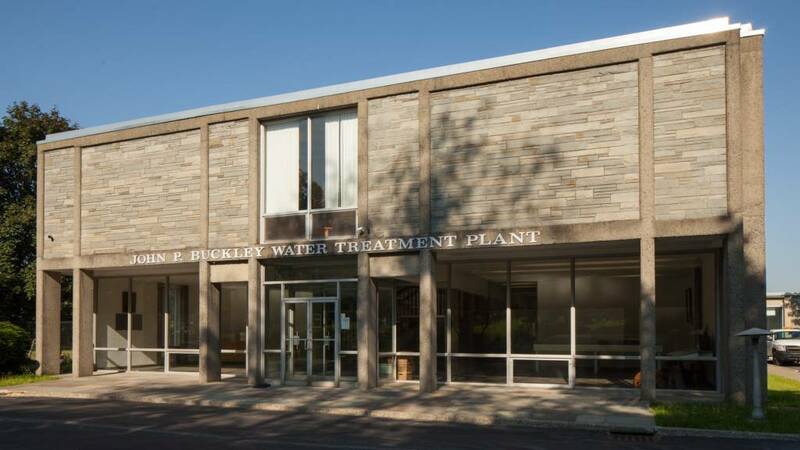 The City of Troy, Department of Public Utilities is dedicated to providing the highest quality drinking water and wastewater services to our residential, businesses and wholesale customers. 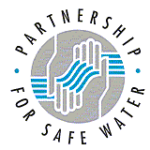 The Department serves water to over 50,000 residents of Troy, as well as the industrial and commercial customers within the city, through over 13,000 service connections. In addition, the city wholesales water to the City of Rensselaer, the Village of Menands, and portions of the Towns of East Greenbush, North Greenbush, Brunswick, Schaghticoke and Poestenkill. The Village of Waterford and Town of Halfmoon have a connection to the City water system that is being used during dredging operations. Get answers to questions about your account, bill or water.